The Hamerkop (Scopus umbretta), is a remarkable wading bird who is so named as its head shape, curved bill and back crest resembles a hammer. 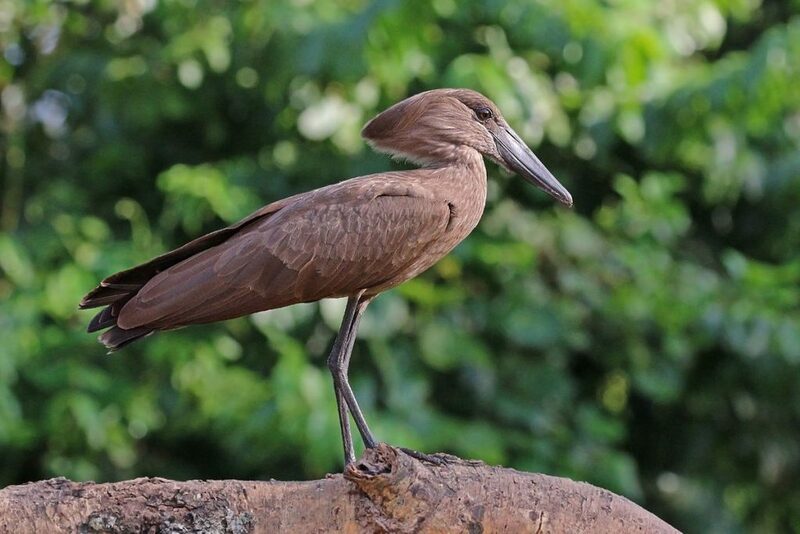 The Hamerkop is distributed around the coasts of Africa, south of the Sahara and Madagascar. Find out more!